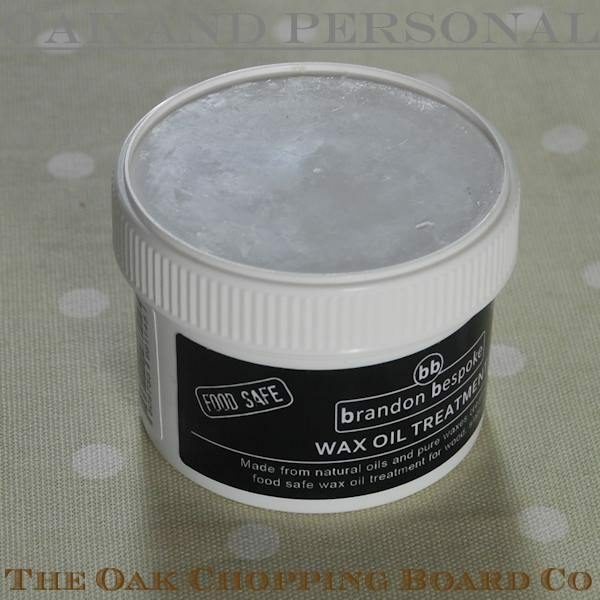 Brandon Bespoke wax oil chopping board treatment is perfect for maintaining the beauty and durability of your wooden chopping board. 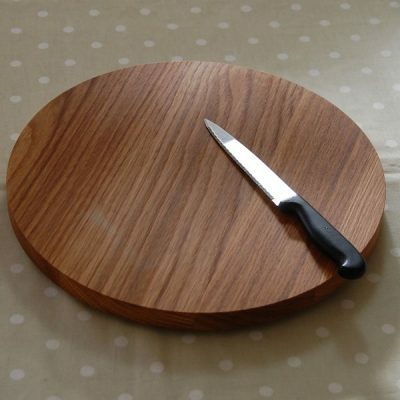 We recommend treating your board with it periodically. 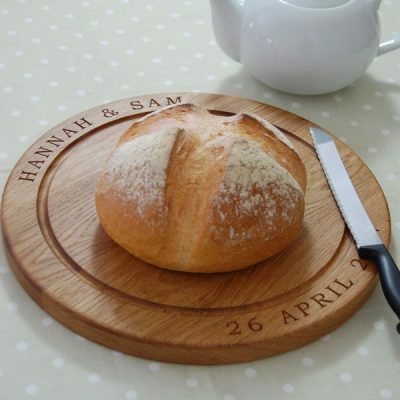 If the surfaces are damaged, showing signs of dryness or are no longer smooth, they should be retreated immediately to avoid ingress of moisture and risk of staining. 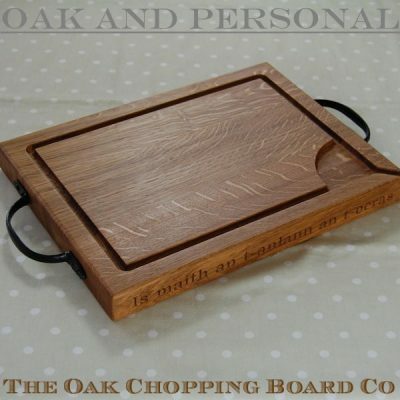 All our hand crafted chopping boards are made from kiln-dried European or English oak and each will contain a low level of moisture that ensures the wood is as stable as possible. 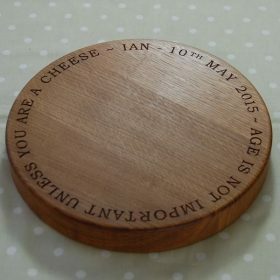 This minimises the risk of cracking or warping. 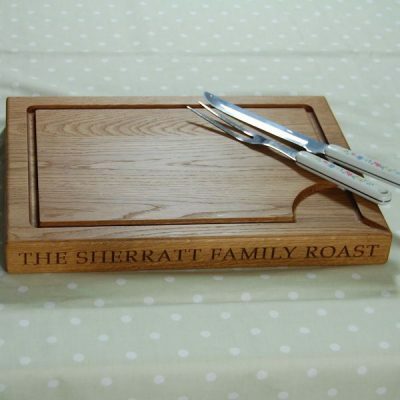 Wood is naturally hygroscopic, meaning that its moisture content varies depending on local humidity levels. 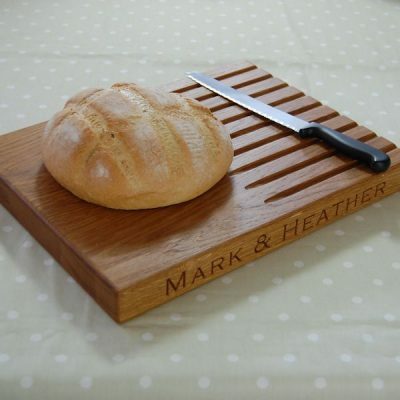 Before your board leaves our workshop, it will be comprehensively treated with a combination of pure white (food-safe) mineral oil and beeswax. 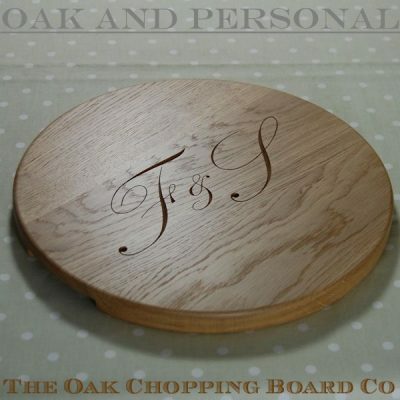 The oil soaks in and conditions the wood whilst the wax creates a protective coating. 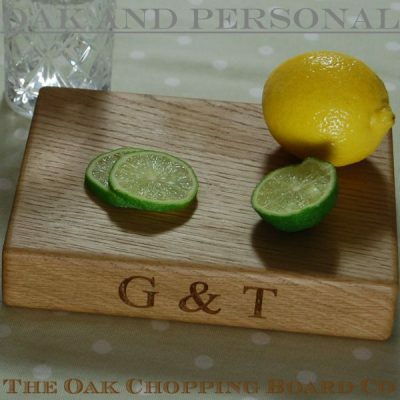 Brandon Bespoke wax oil chopping board treatment not only protects your board but enhances it too; the oil highlights the grain and the wax finish provides a subtle sheen. 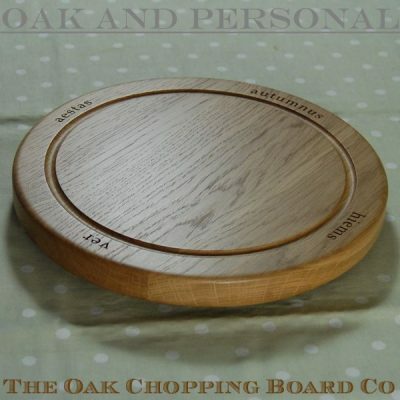 It primarily contains food-grade white mineral oil and beeswax, and along with other natural oils and waxes, provides solvent-free, 100% food-safe protection for wooden chopping boards. 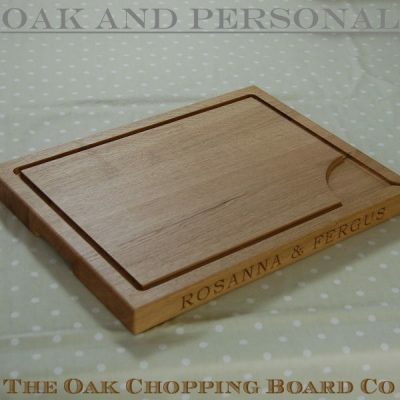 For more information on personalised wooden chopping board care please click here. 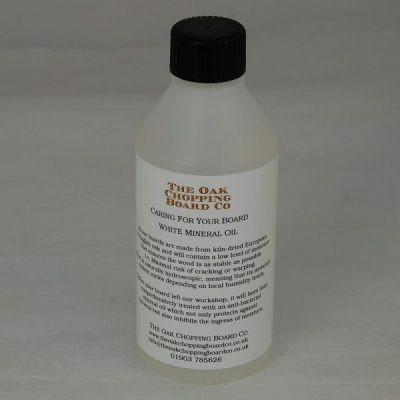 IMPORTANT If you have one of our boards purchased prior to June 2016 it will be finished with white mineral oil. Brandon Bespoke wax oil chopping board treatment may be used on your board and will add to the finish provided by the original oil. 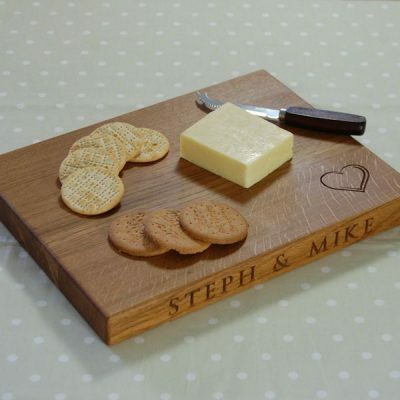 For boards purchased between June 2016 and September 2017, a food-safe danish oil, or the care kit supplied with your board may be used. 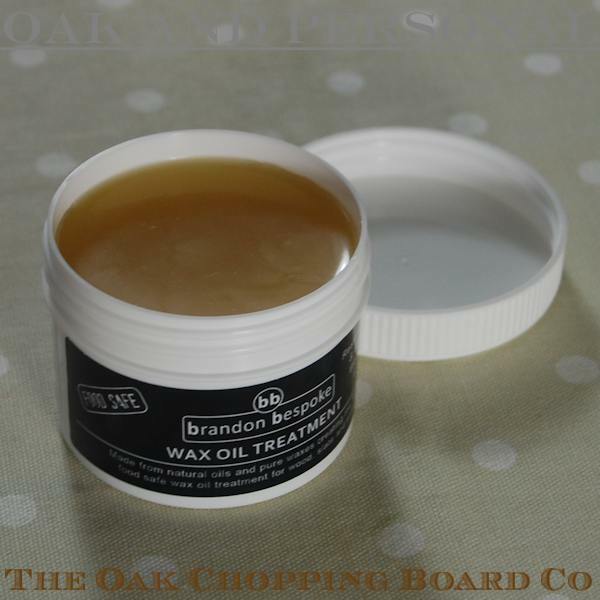 I have been using Brandon bespoke wax oil treatment on my chopping board for over a year. The board still looks as good as new!